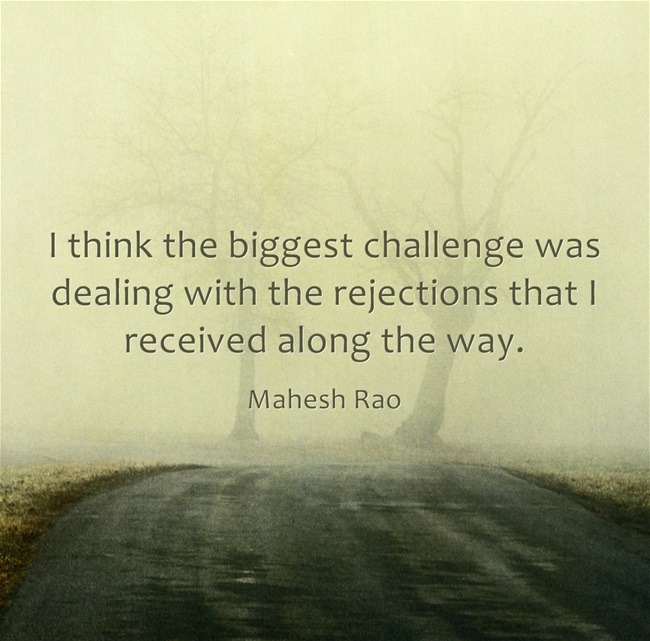 Mahesh Rao was born and grew up in Nairobi, Kenya. He studied politics and economics at the University of Bristol and law at the University of Cambridge and the London School of Economics. In the UK he has worked as a lawyer, academic researcher and bookseller. His short fiction has been shortlisted for the Commonwealth Short Story Prize, the Bridport Prize and the Zoetrope: All-Story Short Fiction Contest; his work has appeared in The Baffler and is also due for publication in Prairie Schooner. The Smoke Is Rising is his first novel, which is already garnering great reviews. He lives in Mysore, India. Kitaab recently reached out to him to ask him about his writing journey so far. ‘The Smoke is Rising’ is your debut novel. How did the idea of this novel (clash of modernity and tradition) come to you? Before your novel came out, you had already published some short stories. One of your stories was shortlisted for the Commonwealth Short Story Prize. Tell me about that phase of your life. Writing short stories was a very helpful thing to do while I waited to hear about the fate of ‘The Smoke Is Rising’. It would have been difficult at that stage to commit to a new novel. Experimenting with short fiction allowed me to try out different styles and voices, to see if I could alight on a compelling narrative that could justify its brevity and structure. Because they are so difficult to write well, I really think their practice makes you a better writer. Even if the story ends up flawed, you’ve done what you’re supposed to do and ‘failed better’. When did you start writing your novel? How long did it take you to see it in print? I started writing it in November 2008, just a couple of weeks after India’s first lunar mission, Chandrayaan 1, was launched. Perhaps it shouldn’t be a surprise that events surrounding that launch are framed in the novel’s opening scene. I started submitting the book to agents in the middle of 2010 and it was published in March 2014. Were there any challenges that you faced writing your first novel? How many drafts of the novel did you do? When did you know that you were done writing the book? Was there something essential that you wanted to capture in your novel? There were three drafts and a fair amount of tinkering after that. To be perfectly honest, I still don’t know if I’ve finished writing the book. Occasionally, phrases or ideas come to me that I feel would have worked well in a particular section. Clearly, I have relinquishment issues. What I wanted to capture was a panoramic view of a city at a certain point in time. What would be essential to put into that portrait is of course subjective — I picked the stories that I thought were important. Elated, because until you actually hold the published copy in your hand, there remains a residual fear that the book will not see the light of day. As for its reception, I’m delighted. I’ve just heard that a friend’s signed copy of the book was stolen from her hotel room in Las Vegas. Nothing else was taken. And I suspect there can be no higher accolade than the theft of your book from a hotel room in a city where there are seemingly endless distractions. Unsettling, exacting stories that force you to read them several times, because each time they offer up a new revelation; the kind of stories that make you want to take them apart like a radio or a clock, lay out all their components, work out why a particular break is perfect, why a certain obliqueness is so much richer than a straight sentence, what a specific rhythm imitates. These stories delight you, and then torment you because you will not write a story like that, and then just leave you immensely grateful that someone somewhere did. I think much of the impact of a book depends on how you let that book into your life and what else has happened or is happening around you. That’s probably why ‘Crime and Punishment’, ‘The House of Mirth’, ‘Revolutionary Road’, ‘ThérèseRaquin, ‘Invisible Man’ and ‘The Handmaid’s Tale’, to name only a few, had the kind of impact that they did when I read them. That’s assuming it’s a book that’s liable to win your love. 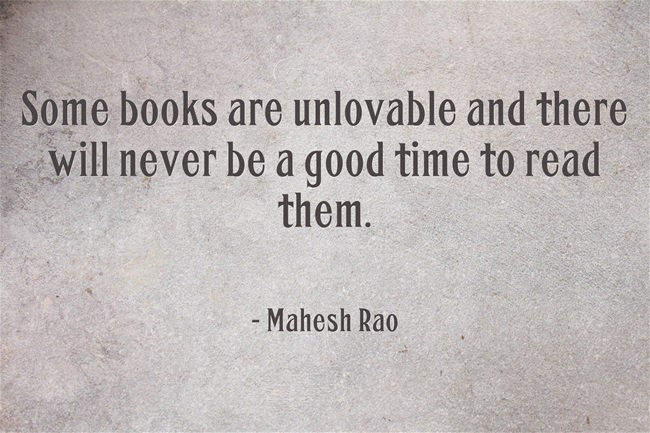 Some books are unlovable and there will never be a good time to read them. An insatiable desire to read and the fortitude to withstand all the anxieties that this generates, an extremely thick skin, a love of solitude, and an ability to cultivate an air of detached nonchalance while shamelessly eavesdropping. Many have said it before and I will only repeat what they have said. You don’t write fiction to be rich or popular or celebrated or attractive or respected or because it seems slightly more appealing than your last job. 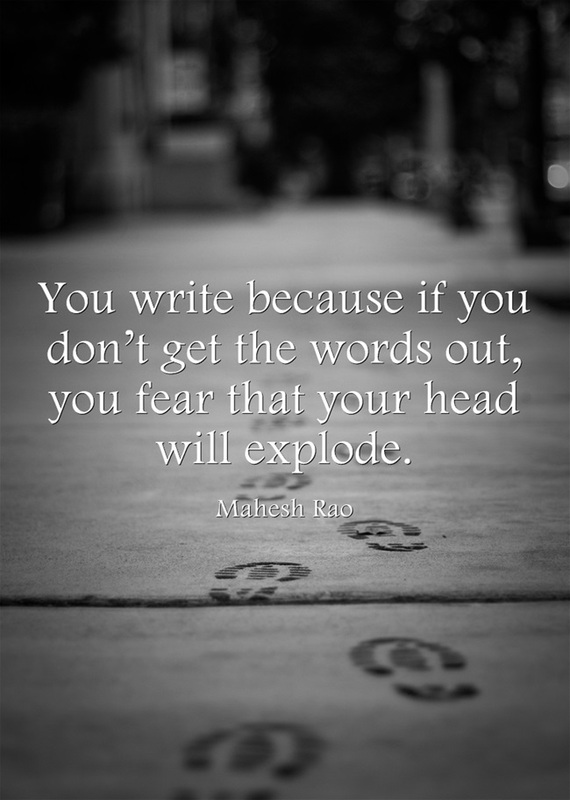 You write because if you don’t get the words out, you fear that your head will explode. And on that basis, you will keep writing, however hopeless it may all seem, however nugatory, whether you get a break or not; because whatever else your writing is not doing, at least the one thing it is doing is keeping your head intact. 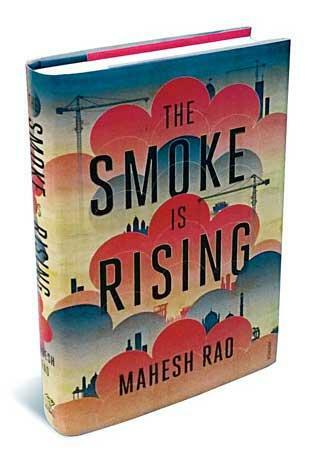 Posted in Authors, Book and tagged London School of Economics, Mahesh Rao, Mysore, short fiction, The Smoke Is Rising, the University of Bristol, the University of Cambridge. Bookmark the permalink.